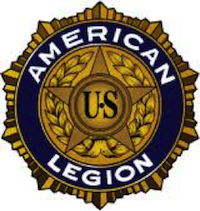 Due to the snow, the American Legion Post 227 in Shoreline has postponed their Tuesday, February 6 evening meeting to February 19, 2019. A meet and greet starts at 6:30pm and the program starts at 7:00pm. Both veterans and the public at large are invited and welcome to attend.